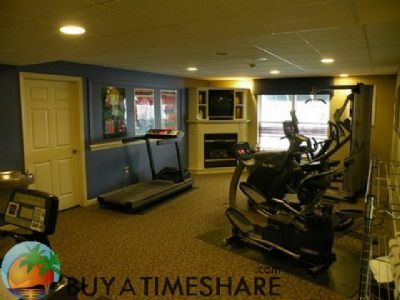 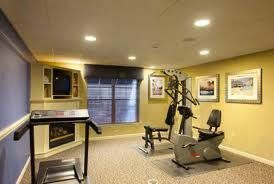 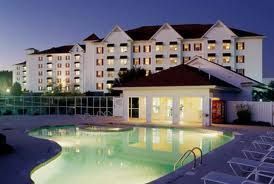 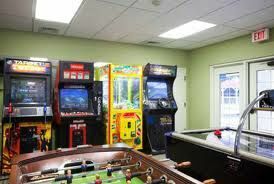 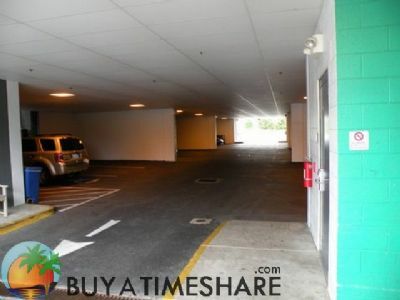 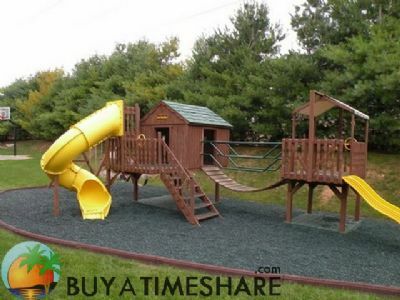 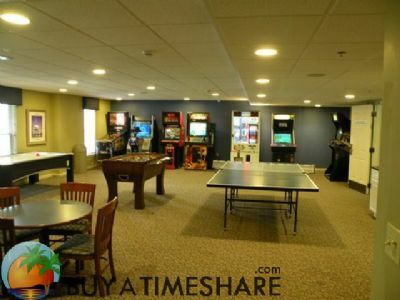 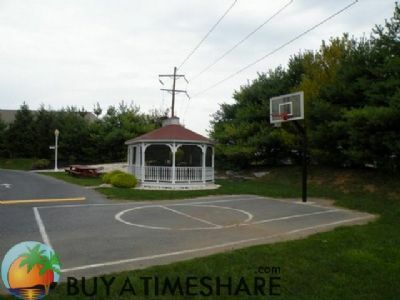 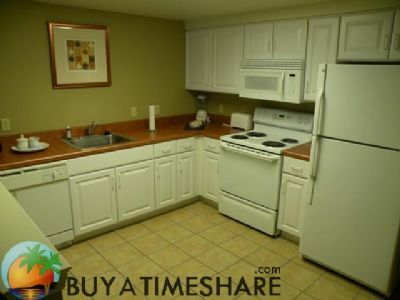 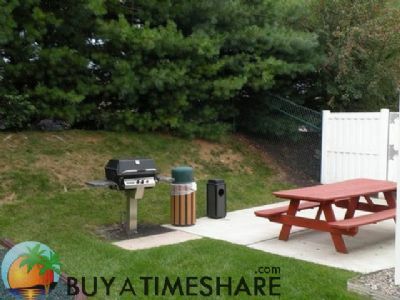 The Bluegreen Resort's The Suites at Hershey resort provides wonderful accommodation options for your next vacation, and you can get the best deals possible here on the resale market if you’re looking to buy, rent or even sell a timeshare. 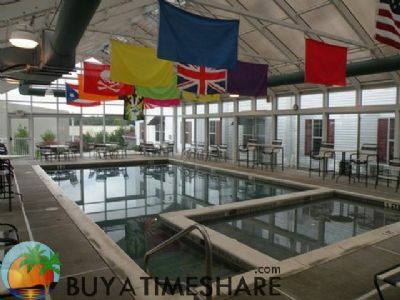 Because the resale market operates directly between current owners and prospective buyers and renters, you’ll always save money here rather than going through the resorts. 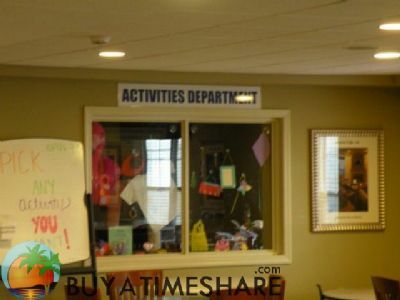 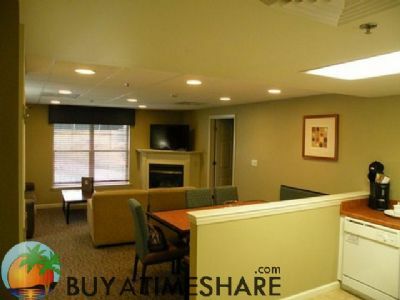 With Bluegreen Resort's The Suites at Hershey timeshares, you could save as much as 50% over resort retail prices, and sellers can expect to get a fair market price for their timeshare for sale. 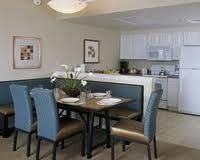 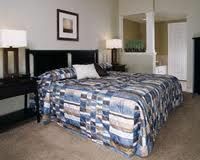 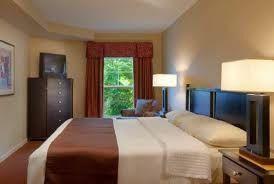 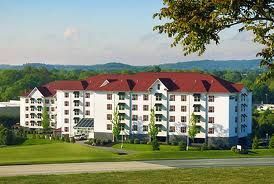 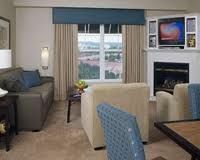 Contact Bluegreen Resort's The Suites at Hershey Specialist Today!